Adriana Bignagni revealed an exceptional gift for singing at a very early age. At 17 she left her native Gabon for an audition in France and enrolled with the vocal and operatic arts department at the Bordeaux academy (Conservatoire de Bordeaux), where she was schooled in the Bel Canto style of singing. 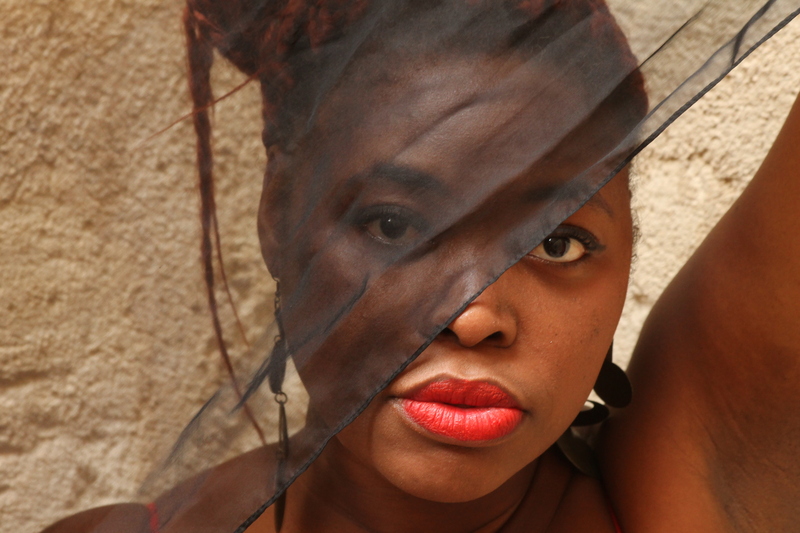 In 2007, she was the first ever Gabonese woman to win the Jeune Espoir and Prix du Public prizes awarded by the « Amis du Grand Théâtre-Opéra de Bordeaux » and in the process really started to make a name for herself in and around Bordeaux. She performs regularly in the region and has sung a number of different works such as Gluck’s « Orphée & Eurydice » and Poulenc’s « Dialogue des Carmélites ». Adriana Bignagni also performed opposite the star tenor Eric Huchet in Offenbach’s opera « Orphée aux enfers » and Verdi’s « Othello », not to mention Mozart’s Requiem, Donizeti’s Anne Boleyn and the Damnation of Faust by Berlioz. In 2014, Adriana gave a recital at the Bordeaux Auditorium, which was a huge success, then also created the Afro-lyrical cross-over group going by the name of AR E LA C OY A VA, which appeared at the Francofolies de la Rochelle festival in 2014 in front of an audience of 15,000. In February 2015, Adriana Bignagni performed in Italy at the Théâtro Verdi di Pisa in the lead role of « Angel » in Bruno Coli’s contemporary opera. The following summer she appeared at the Avignon Festival.